What does it take to achieve personal success and feel like you are in your element? 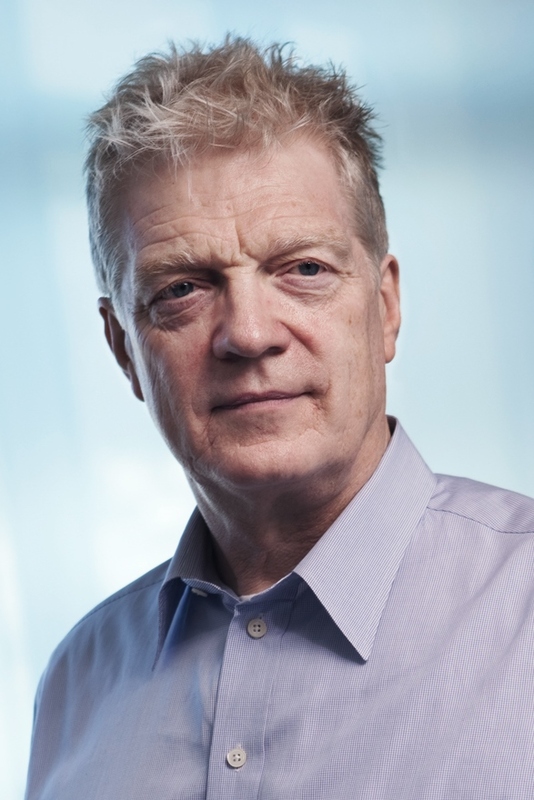 World-renowned innovator Sir Ken Robinson argues that it is not natural talent that drives personal success, but rather a delicate interplay among talent, passion, attitude and opportunity that brings people to achieve their highest levels of success and lead lives of meaning and purpose. 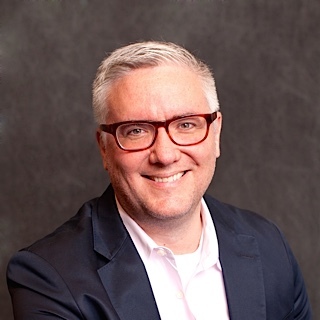 Based on his newly released and highly acclaimed book "The Element: How Finding Your Passion Changes Everything," Robinson takes audiences on a compelling tour of what can happen in all our lives when passion and talent meet. He draws on the personal stories of high achievers in many fields, including Sir Paul McCartney, Arianna Huffington, Matt Groening (creator of The Simpsons), Meg Ryan and renowned physicist Richard Feynman. You’ve got a lot of decisions to make and a limited amount of time to make them. Your daily agenda is filled with back-to-back meetings, and you can’t imagine adding yet another four-hour team “brainstorming” session to your calendar. If only you could make better decisions with your team, and make them faster. Whether you’re an outspoken extrovert or thoughtful introvert, this fast-paced, collaborative session will provide you with new ways to work with peers to solve your most pressing technology challenges. Building on more than a decade of helping senior teams make better decisions, Kendeo CEO Matthew Homann will introduce us to a creative mix of cutting-edge decision-making tools that utilize visual thinking, the theory of constraints, the power of silence, Scrum and the Fibonacci Sequence while helping us meet, think and learn together better. This interactive workshop combines a multimedia presentation and lecture with a hands-on workshop to teach the principles of productive multitasking. In today’s busy competitive business world, focusing our attention on time can make the difference between success and failure. Come learn to make more of your time count!